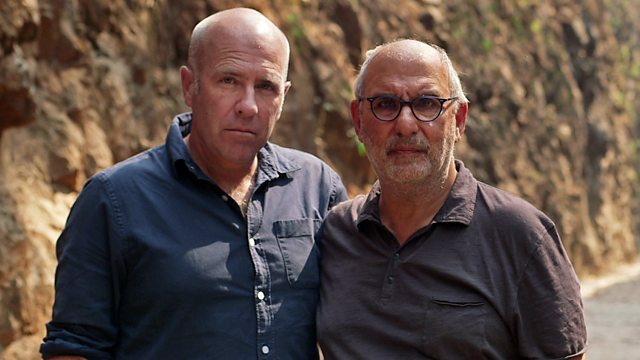 2014 Man Booker Prize winner Richard Flanagan journeys with Alan Yentob through his native Tasmania, visiting the places that have inspired his novels. Imagine... Richard Flanagan: Life After Death chronicles the life and work of 2014's Man Booker Prize winner Richard Flanagan. The grandson of illiterates, a school drop-out, a river guide, builder's labourer and a passionate campaigner for conservation, Flanagan journeys with Alan Yentob through his native Tasmania, visiting the places that have inspired his novels, and on to Thailand, to see first-hand the site of the Death Railway - the brutal setting of his award-winning novel, The Narrow Road to the Deep North.